Today we are learning about Mia & Me. Its a sweet story about a girl that transforms into an elf by using a magical book. She has many adventures with her friends in Centopia. Chelsea really enjoyed watching it. Can’t wait to see if we can catch more episodes of this sweet story. I really enjoy shows that have a bit of fantasy going on. This show reminds me of a few different shows I used to watch growing up. “Mia + Me: Friends to the Rescue” will be releasing to DVD on July 21. 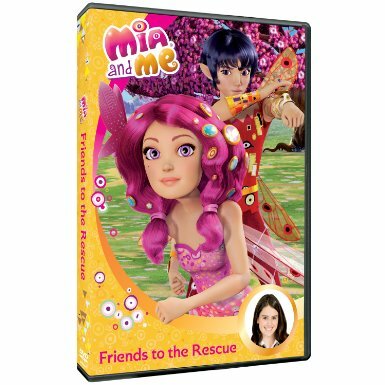 This DVD features episodes four, five, and six of the popular “Mia + Me” series. The enchanting program follows 12-year old Mia as she discovers a portal to the magical land of Centopia and has to team up with new friends to save it from the evil Queen Panthea. This is a great way for kids to learn about the power of teamwork and discover their inner hero! 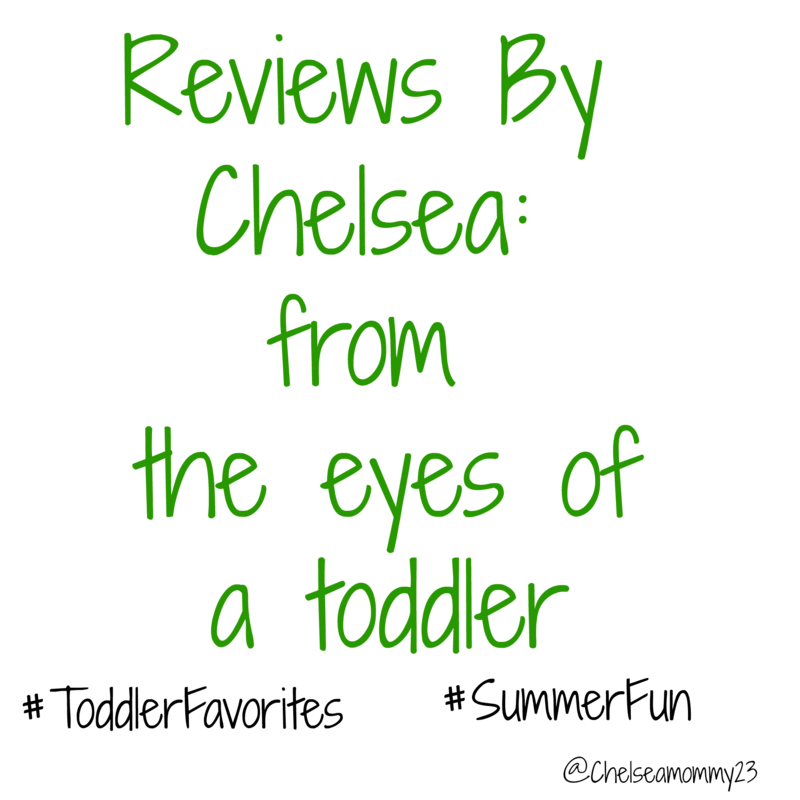 This entry was posted in 2015 Holiday Gift Guide, Reviews and tagged #2015holidaygiftguide, #holidaygiftguide, #holidaygiftideas, activities, Cartoons, Children, childrens tv show, fun times, kids, Mia and Me, movie review, PBS, pbs kids, summer fun, Toddler Favorites, tv for kids, TV Show. Bookmark the permalink.